Ibrahim Magu Denied He Never Attended President Buhari’s Re-election Gathering - SWANKYLOADED OFFICIAL BLOG. 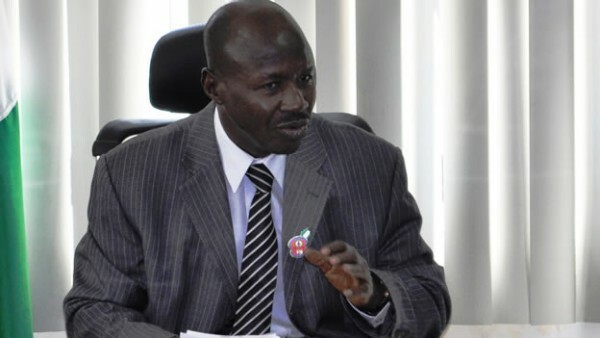 ‘the fact is that Ibrahim Magu never attended any Buhari re-election gathering at Nicon Luxury Hotel, Abuja. At exactly 8:59am on Tuesday, December 4th, 2018, the EFCC boss was already at the Nnamdi Azikiwe International Airport, Abuja en route Lagos where he had engagement with Media Executives’.